Disclosure: This post is written in partnership with American Girl®. All opinions are my own. My little one and I were strolling through the store the other day when she stopped dead in her tracks and just stared at a pretty little box with a beautiful little red headed doll face peeking through. American Girl Willa from American Girl’s® WellieWisher™ just had to come home with us. She just had to. It took all I had to tell my little one that she would have to wait, but the day came and Willa and some other surprises showed up on our doorstep. 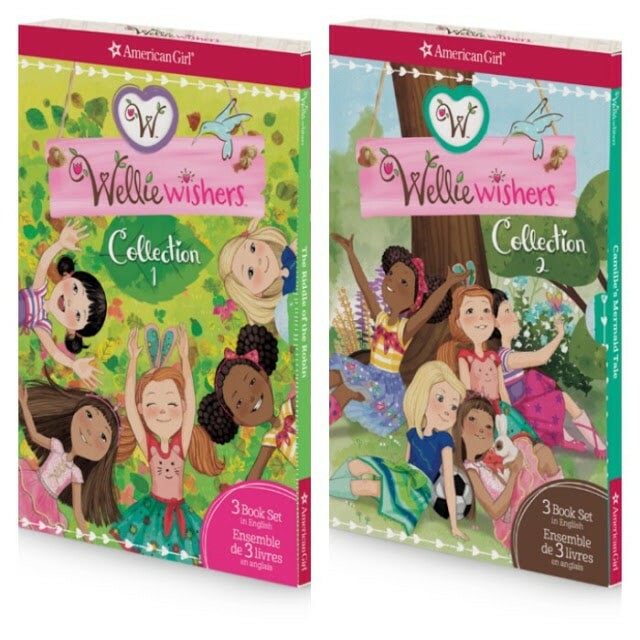 My daughter loves the WellieWishers™ from American Girl®. She has Camille and told me the other day that she needs ALL of the dolls. I told her that likely wont happen, but that American Girl Willa, Camille and her can all be the best of friends. She seemed content with that answer. 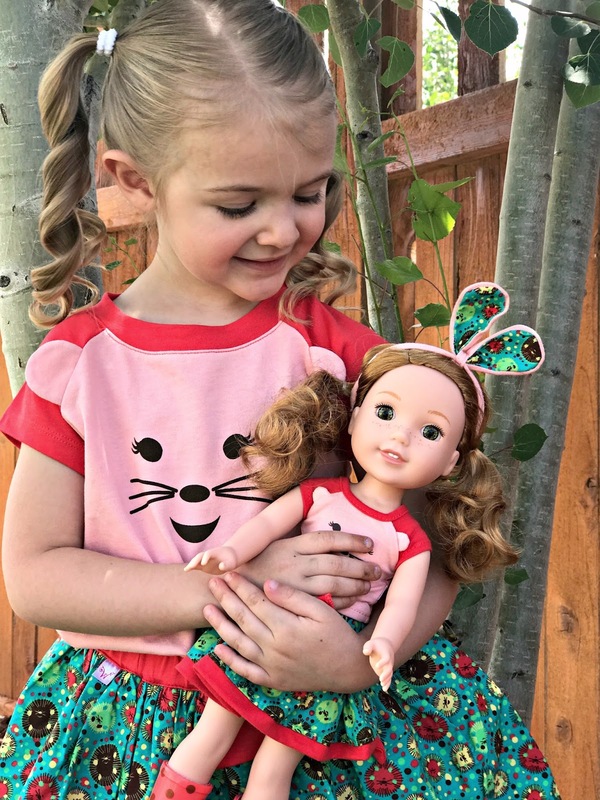 The WellieWishers™ dolls teach girls empathy, kindness and friendship skills through the adventures in the books. 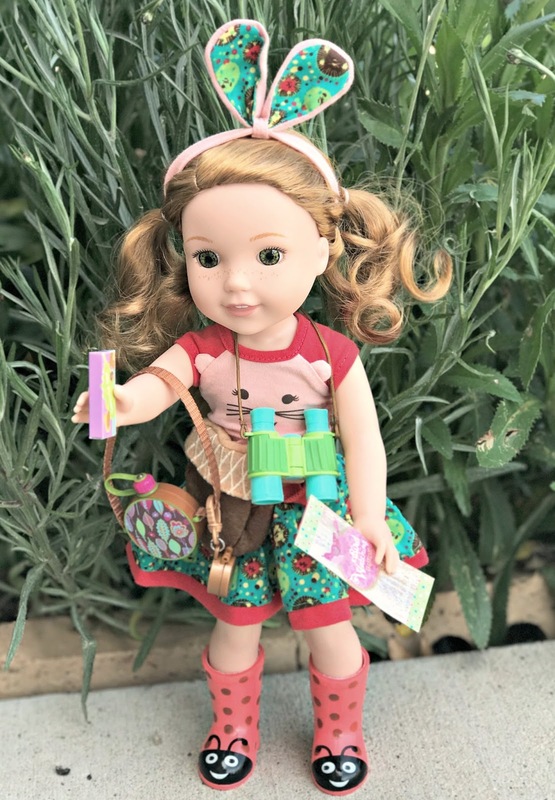 American Girl Willa is a spunky girl who is always up for a good adventure. She came dressed in her adorable Happy Hedgehog outfit, with her ladybug wellies and an awesome nature explorer set to accessorize. Willa was everything my daughter wanted and more. 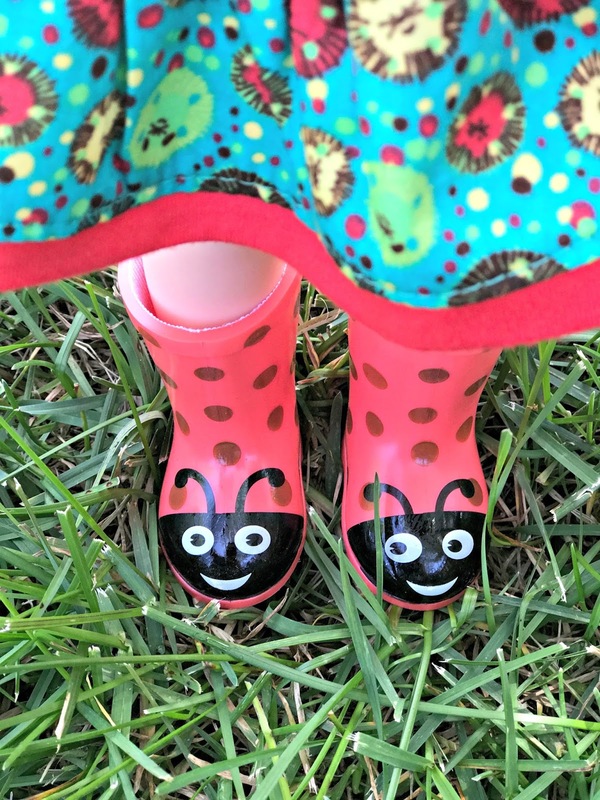 The ladybug wellies (short for wellington boots) were easily my daughters favorite part of Willa. She just loves the ladybugs. Our daughter is constantly taking them on and off and putting on her own wellies just to match her American Girl Willa. Speaking of matching, we just had to get our daughter the matching Happy Hedgehog outfit. Our littlest loves to dress up and imitate and does a lot of imaginative play. I knew she would love to match her new doll and she absolutely did. I put her in the dress and she looked at Willa and told me that she needed to have her hair done like Willa. So we did that. She then put on her own wellies and asked me to take some photos. This girl was posing all over the place and you guys, my mommy heart was bursting with happiness seeing her so alive and excited. Of course, I wanted to embody the spirit of Willa and her love of nature with my own kids. 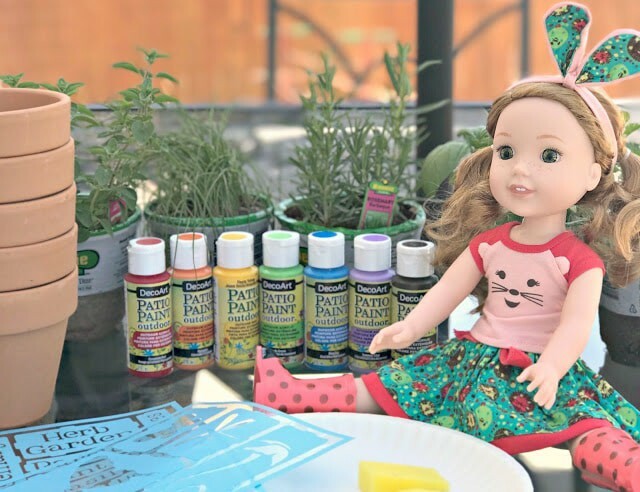 I set out to have them help me create a DIY Hand Painted Herb Garden. Last year, we tried to make an herb garden and it did not go well. I tried to grow from seed in the heat and it was a mess. This year, I purchased the herbs I like to cook with most and wanted to have planters that we could easily bring inside during the winter. 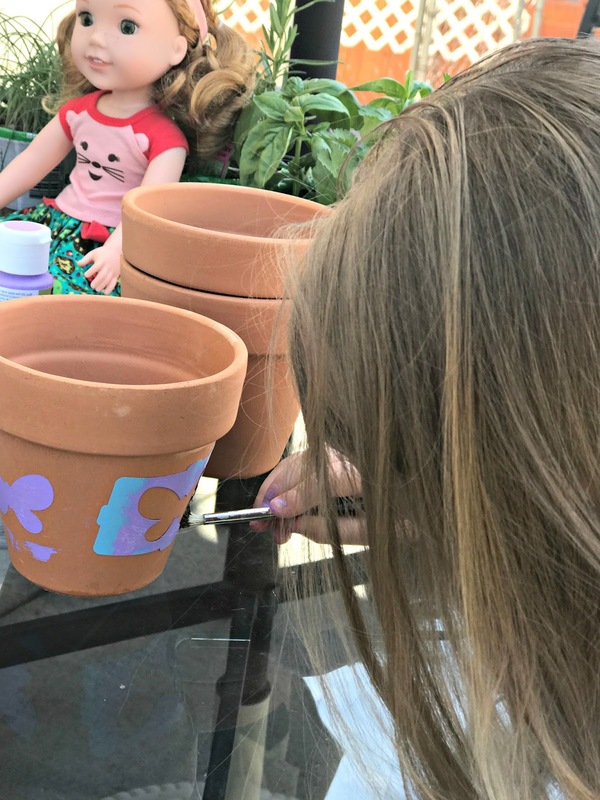 I bought some stick on stencils, patio paint (great for use on outside projects) and terra cotta pots and we got to work. American Girl Willa loves animals and bugs and so we used bug stencils to paint on our little herb garden pots. The kids loved picking colors and painting. 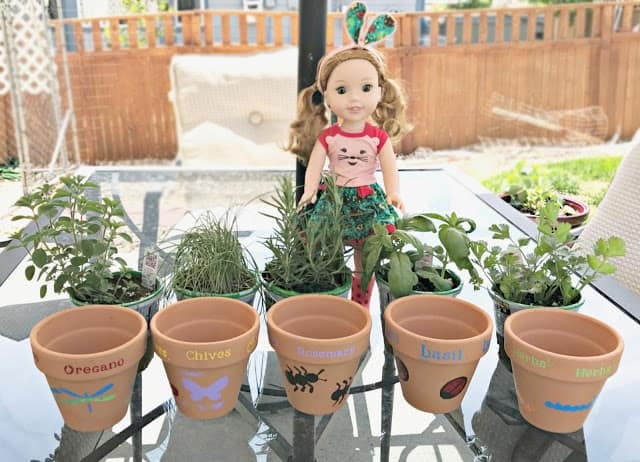 I loved that they were not perfect and that my kids were being creative and having a great time helping me make this awesome herb garden. The paint dried very quick and we were ready for planting. 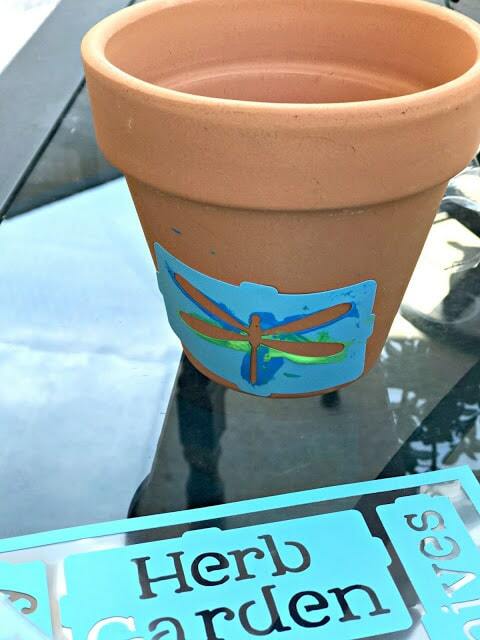 I did label each of the pots with the type of herb using the sticky stencils as well. 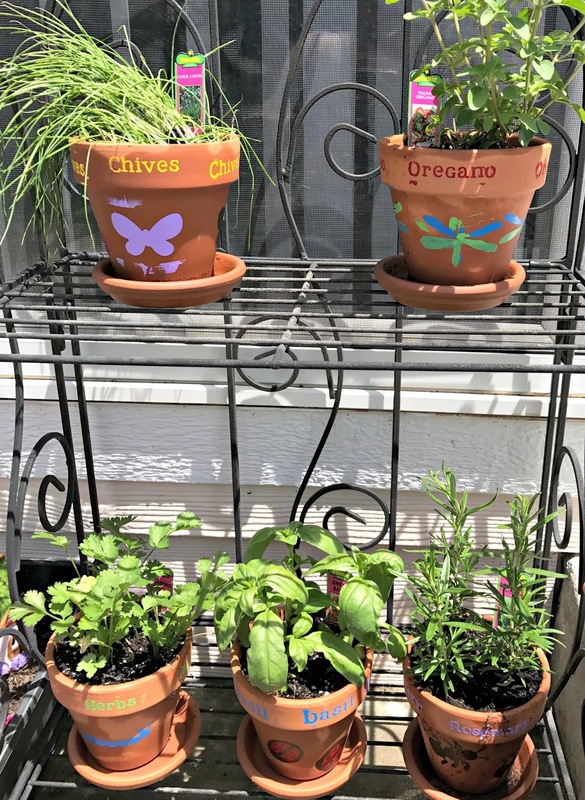 The kids and I planted each herb in the correct pot and then set them on a plant holder and watered them! Pure perfection. The herbs looked great in their pots and the kids were so proud of their work. What I love even more is that they are also eager to help me take care of the plants and make sure that they are watered and healthy. This was a great family activity inspired by our little American Girl Willa! I am all about getting my kids involved in hands on activities, teaching them practical skills and being outside in nature. Planting an herb garden did just that. We were able to be together as a family and really put our own special touches on our little herb garden. Being a part of the American Girl® family is truly an honor and something that we cherish. We love the stories and values that are instilled through the dolls and their books and the shows on Amazon! Tomorrow, June 9th, 2017, an Amazon Original Special, An American Girl Story: Summer Camp, Friends for Life launches on Prime video in the US, UK, Germany and Austria! We got a chance to preview the show featuring Z-Yang and a story about friendship and solving problems together. My daughter and I really liked the show and I am excited for other American Girl fans to watch it as well! We loved the mystery aspect to the show and that the friends had to work together and use each others strengths to solve the problem. Make sure to jump on Amazon Prime Video tomorrow and watch this feature special! It is a great family show. In addition, American Girl® wants to inspire other amazing kids to live their dreams and is offering one of my lucky readers book collections 1 and 2 of the WellieWishers™ series! We have collection 1 and have read all the stories and my daughter and I love them. I cannot wait to get my hands on collection 2 in the near future! If you want a chance at these books, please enter the rafflecopter below! Good Luck! If you want to check out the American Girl® WellieWishers™ line you can stop by your local American Girl® store or Toys R’ Us. 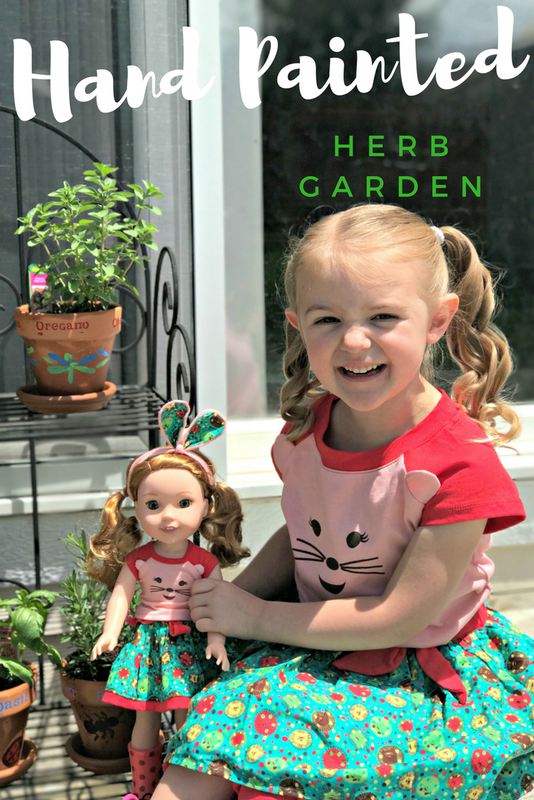 Their are 5 different garden-themed dolls to choose from along with tons of accessories and clothing for any price range. 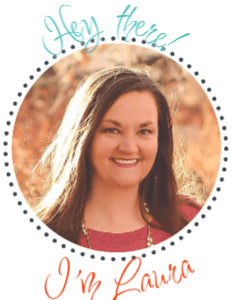 Interested in other American Girl Experiences? 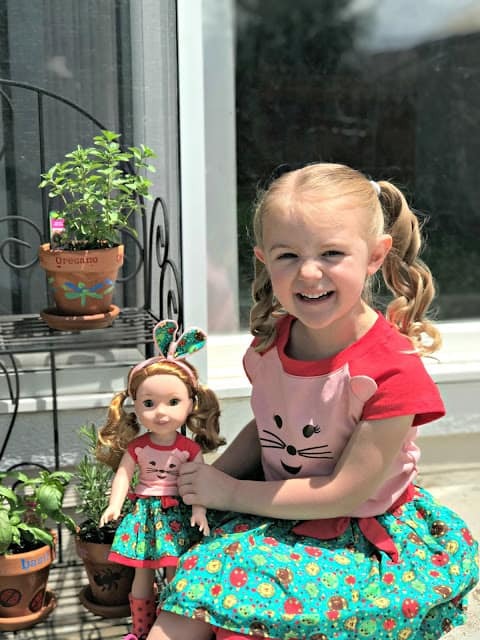 Read about American Girl Blair Wilson.